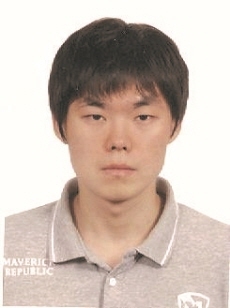 Dong Jun Li, doctoral candidate (laboratory of Professor Kim, Sang Ouk) won the Bronze prize with thesis title of “Molybdenum Sulfide Decorated N-doped CNT Forest as Hybrid Catalysts for Enhanced Hydrogen Evolution Reaction”. 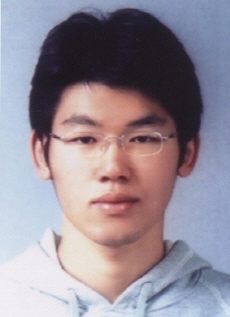 Byoung Kuk You (laboratory of Prof. Lee, Keon Jae) won the Bronze prize. The title was “Reliable Control of Conductive Filament in Resistive Memories by Self-Assembled Insulating Silica Nanodots”. 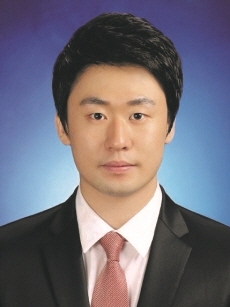 Geon-Tae Hwang (laboratory of Prof. Lee, Keon Jae) won the Bronze prize. The title was “Flexible Single Crystalline PMN-PT Thin Film Nanogenerator and Its Application for Self-powered Cardiac Pacemaker”.